18 screens. 28 taps. Game On! 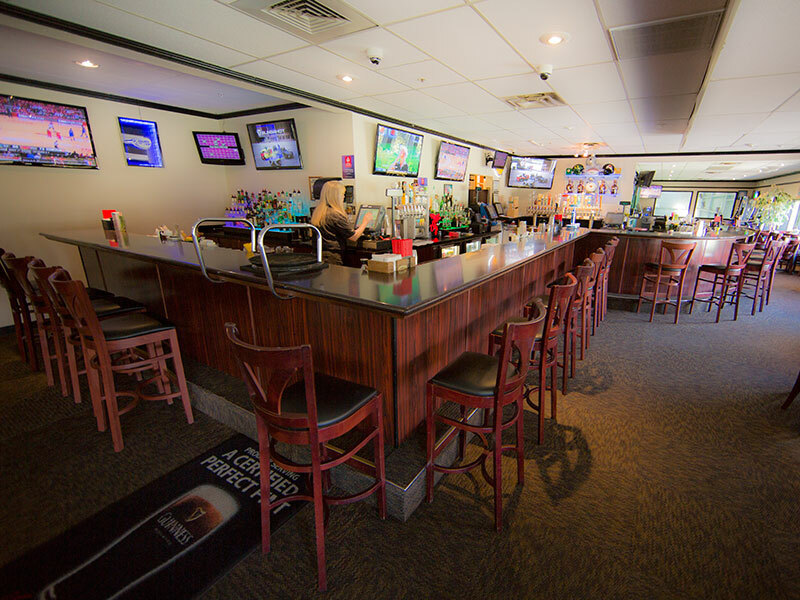 Lincoln City’s biggest and best Sports Bar is Aces Sports Bar & Grill. With 18 HDTVs fed by satellite, cable, and Pay Per View, odds are your game, match, race, round or fight is ON! The full-service bar boasts 28 taps (including two Nitro handles for Guinness and a lovely hard cider), featuring the region’s best microbrews. So, if you want your glass or growler filled, we’re pouring. And when you’re hungry, the hearty menu of pub fare really satisfies. Enjoy specialty cocktails on our outside deck or at our newly remodeled 27 seat bar. If beer is more your style, Aces has the biggest selection of Oregon microbrews on draft in Lincoln City. Our menu features breakfast on the weekends, and lunch and dinner every day, including classic pub dishes like ale-battered fish ‘n’ chips, char-grilled burgers and chicken wings. 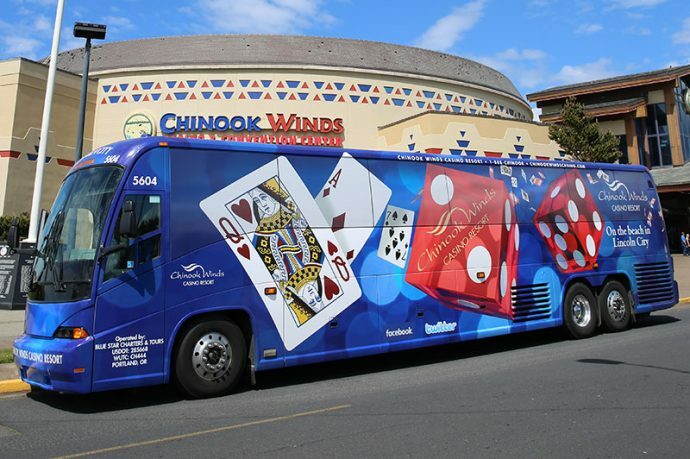 All Ages are welcome in our front dining area, and there is a complimentary shuttle to and from Chinook Winds Casino. A front-row seat for everybody! With 18 screens in two seating areas, everybody has a great view of the game! We have seating for families as well as those over 21. If the game is on TV, odds are it’ll be on at Aces Sports Bar & Grill!